You want your home to be beautiful and protected. 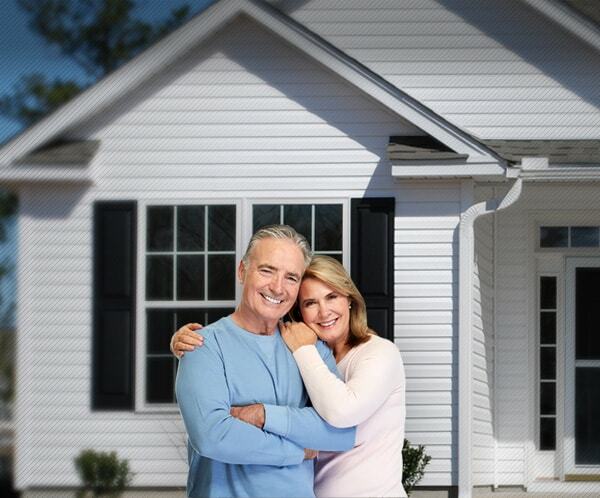 We know how important your home is to you, and we want the absolute best for your siding experience. Here at Siding in Vancouver, we are committed to bringing that to you. From start to finish, our service is the best that you will find anywhere in the area. Whether you are building a mansion from the ground up, making small repairs to an apartment, or restoring a well-loved heritage home, our team has the experience and tools required to get the job done right. Every member of our team is highly familiar with the Port Coquitlam aesthetic, as we spend a great deal of time working in the area. We know the style you are looking for, and we can provide it for you. Within a matter of days, our team of experts can turn your dreams of a beautiful new home exterior into a tangible reality. Siding in Vancouver is the only official Preferred James Hardie siding contractor in the Greater Vancouver Area, and we have significant experience with a wide range of materials. Whatever it is that you are looking for, it is almost sure to be something that we have seen before. 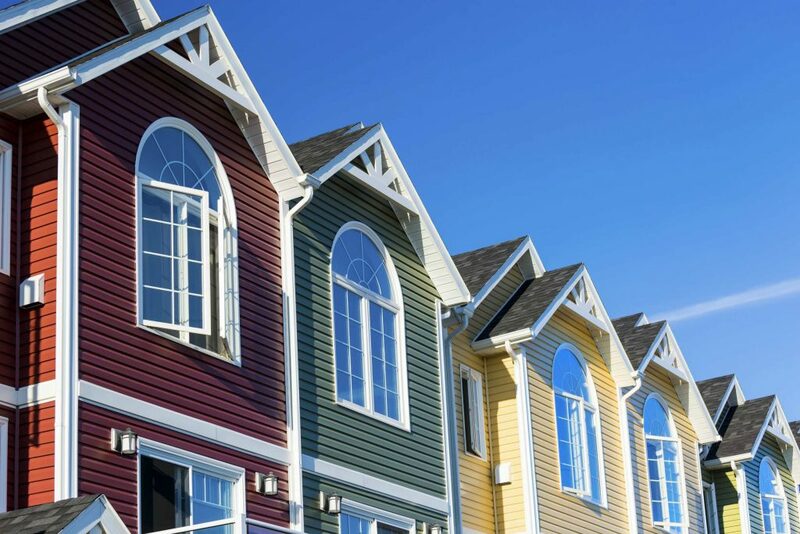 The Port Coquitlam region is largely dominated by two common construction siding materials—fiber cement, also called James Hardie Siding, and vinyl. Both of these materials are synthetic and stand up well to the bitter winters of the Greater Vancouver Area. They also offer homeowners the pleasing appearance of natural wood siding without making them worry about rot or termites. As a synthetic material, they are manufactured in a wide range of colors to please every style out there, suiting both personal taste and neighborhood HOAs. Siding in Vancouver is here to help you get the job done right. 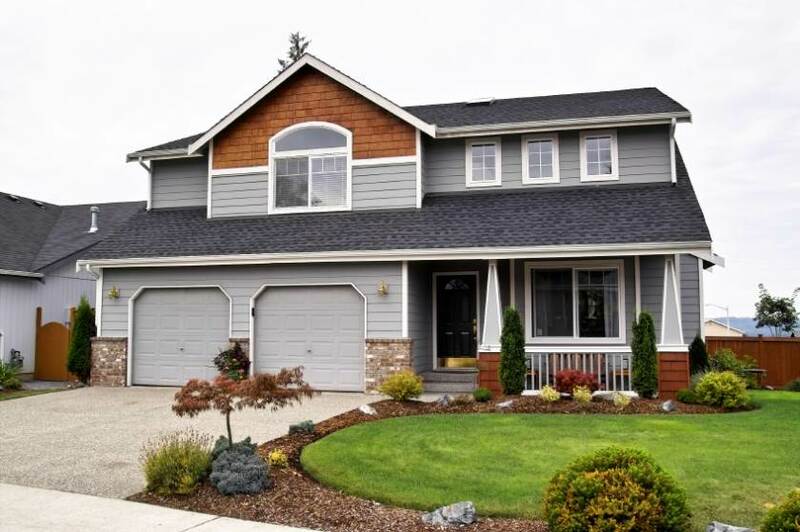 We have many years of experience with James Hardie (fiber cement) and Longboard® products, which many customers desire, along with vinyl siding, cedar siding, board and batten siding, shake siding, and plank siding. One of our team members is standing by to answer your questions! Give us a call today. We are always happy to talk about the business we love, and provide you with advice and general knowledge about different siding materials and procedures. We can help you choose materials that are appropriate for your region and the weather patterns that it seeds, as well as helping you maximize your building budget. Whatever you need, we are here for you!